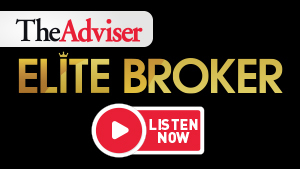 For the most up-to-date information, insight and opinion, sign up to The Advisor e-newsletter, and follow us on Facebook and LinkedIn. The Adviser is brought to you by one of Australia most progressive and successful media businesses. With over a decade of experience, Momentum Media has been highly awarded for its ability to create energised and connected professional communities. Today the business connects an audience of over a million across professional sectors including legal, finance, wealth, retirement, investment, SME, property and real estate.